Hey Mama! Do you have a new little one in your family? Is Baby making homeschooling seem like some vague memory you can sometimes recall through your sleep-deprived fog? Have you shut down into survival mode with no plan to resurface? First, let me tell you, I’m right there with you. My 2 month old has me firmly in the grips of new-baby survival mode. I’m up all night nursing and snuggling and up all day just trying to keep everyone else fed, it seems like. 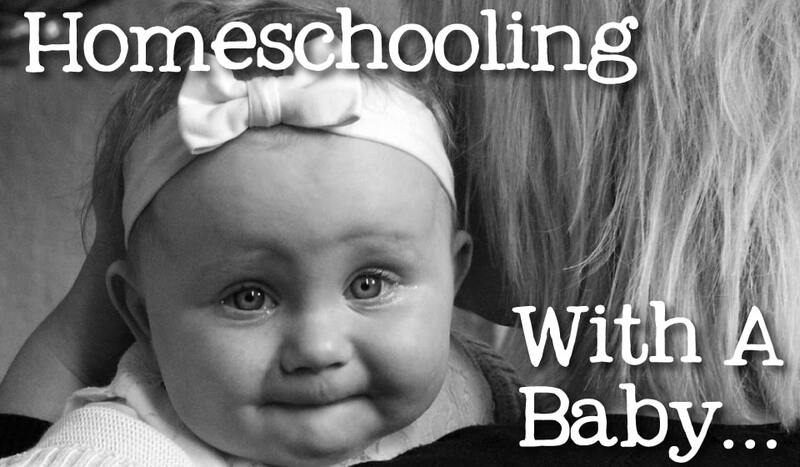 My family and I made it through the newborn phase, and I thought homeschooling would get easier. Sometimes it is. However, I have a five month old that now has sleep regression, and I am starting to feel like I did back when she was first born due to lack of sleep. While my kids are running at a pretty good clip for school work, some days I just don’t have the energy to do lesson plans and grade their work. Whether or not you have a baby, I am betting that if you homeschool, this happens to you too. So here are some things to do when you want to keep the flow of learning but need a breather. Screen Time Is Not The Enemy! While I do not advocate spending large quantities of time in front of the television, sometimes we have days where we binge watch documentaries and other shows that promote learning. The big kids and I have been working on a unit for the Revolutionary War. 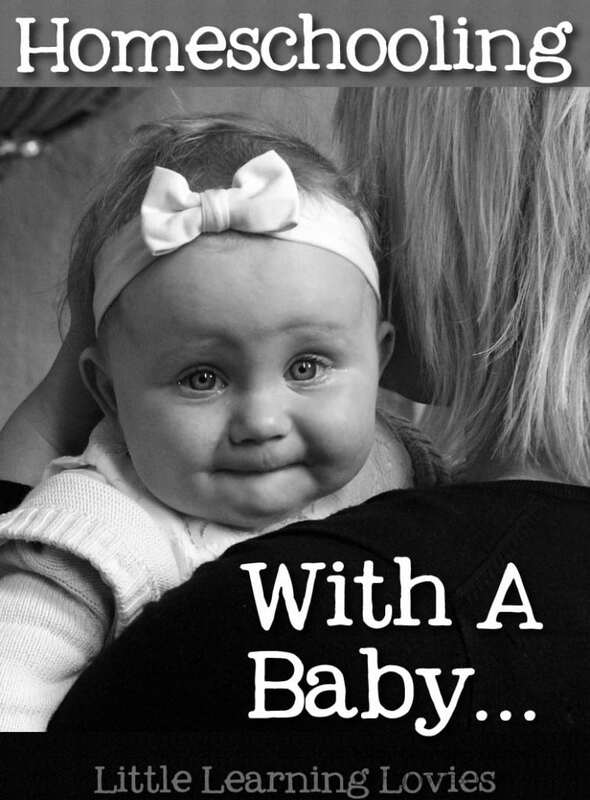 We found a great documentary series on Netflix recently, and after a particularly bad night (as in I was up with the baby every half hour), we watched half the series. I ask a lot of questions and usually have the kids write summaries on what they have seen. It breaks up the monotony a bit, and they are happy to have a break from their books as well. Embrace the Computer… It’s a FANTASTIC Learning Tool! Something else that has worked for us pretty well is having a stockpile of learning games and extension activities for the computer. I use these for days that I need a break and also as special treats for the kids. With my daughter, using spelling games works well for us because she hates spelling, and she loves computer games. She doesn’t realize she is actually doing schoolwork until I ask her to spell things, and she realizes that she knows all her words. I keep an eye out at consignment sales, the clearance section at my local educational store, and on Groupon for deals on educational software and games. Get Out! Everyone Will Thank You! Homeschooling with a baby in tow can be a challenge. However, if you are feeling overwhelmed, remember to take a step back for a bit, try something new, get some rest, and just keep plugging away! You will feel better, and your kids will be happier too! Lesa is a homeschooling mother of three and owner of Bear Haven Boutique. When she is not traipsing all over the countryside for field trips, dance classes, and scouts, she can be found writing about her life, party planning, reviews, and family adventures at Bear Haven Mama. I wish I would have given myself the flexibility to change our book work and try learning videos and computer time. No. I was sure that it would work out. It did but I was not the happiest person to be around.